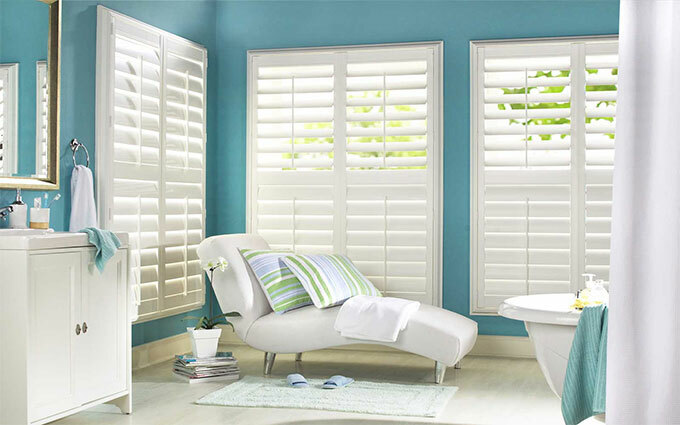 Plantation Shutters available at Millennium Blinds, Whitchurch, Cardiff. 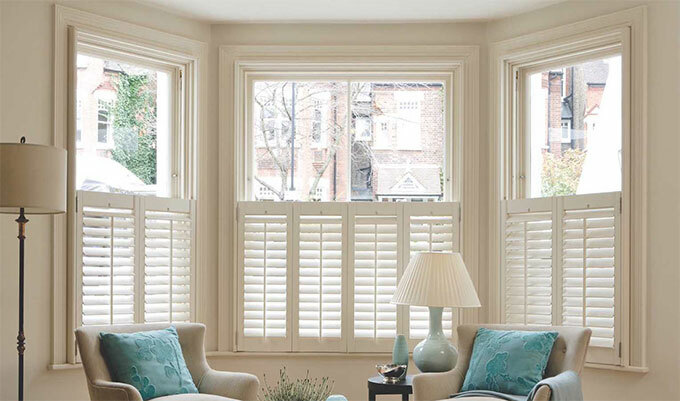 Add timeless elegance with our range of Plantation Shutters. Stylish and versatile with an inspired choice of traditional and contemporary styles and colours. From vintage charm to contemporary minimalism, Plantation Shutters bring an instant shot of laid back style into your home. 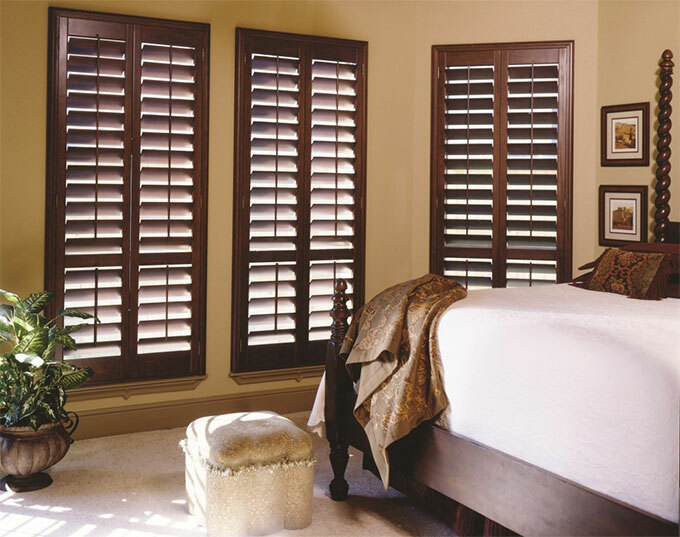 Shutters offer great light control by letting light flood in or blocking it out completely! They are visualy stunning in apearance, and also retain heat, a bonus for household bills. Plantation Shutters are available in MDF, Basswood, and PVC ao are a great choice for bathrooms where moisture is a problem. Lead time on production and delivery for our UK manufactured plantation shutters is approximately 4 weeks and 10 - 12 weeks on our Chinese plantation shutters. New to Millennium Blinds! Real wood Plantation Shutters available at the same price as MDF. Ring 02920 621111 now to confirm an appointment. Extremely durable and a long lasting finish for any window.